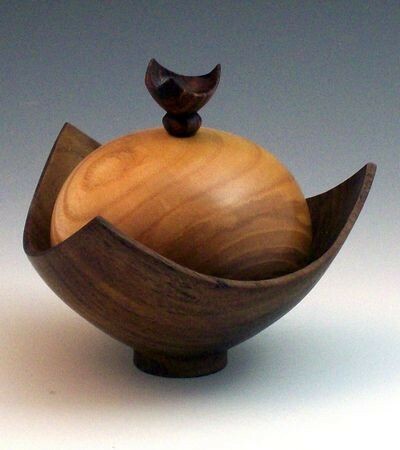 DelVal Turners meets on the 2nd Tuesday of each month. 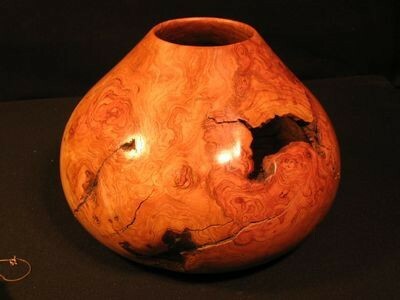 Meeting topics include show and tells, demonstrations, and discussions on various turning related subjects, such as tool sharpening, sanding, finishing, chucks, jigs, marketing your crafts etc. 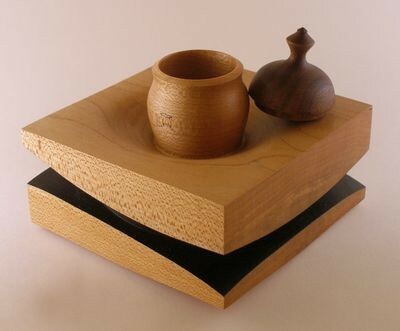 New members are encouraged to contribute new ideas to help create an interesting and challenging program. 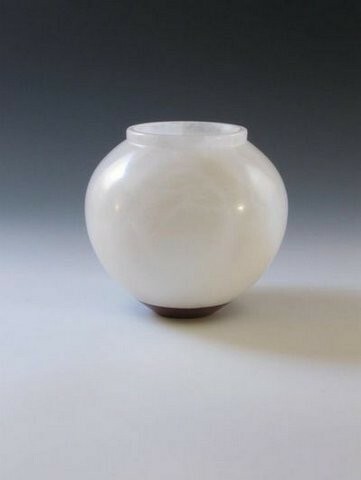 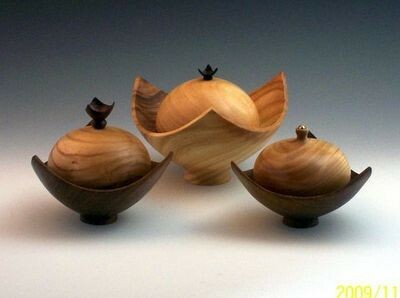 Our demonstrations are most often given by nationally and internationally renowned turners and artists. 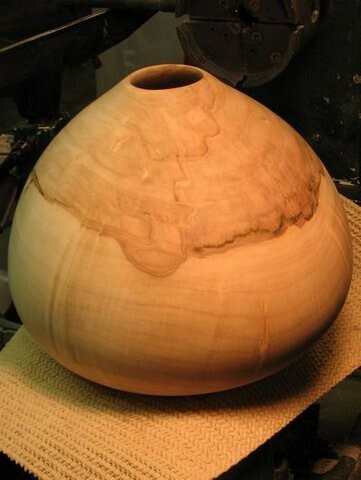 OTHER EVENTS: Philip Hauser runs a great hands on open house at his workshop on the 3rd Tuesday of each month. 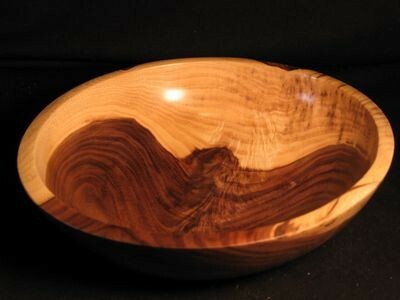 The open house is an informal setting where members discuss different issues such as tool use, tool sharpening, wood preparation, and turning techniques. 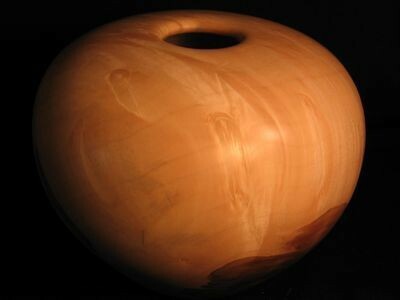 Phil and other members often demonstrate these techniques. 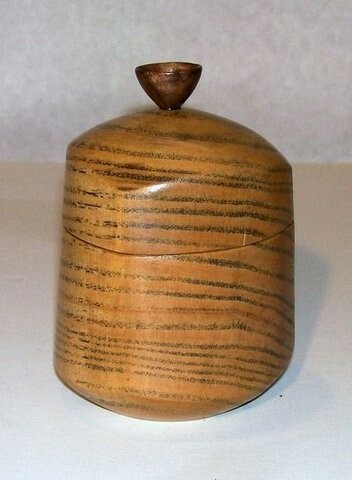 A 50/50 raffle is conducted during most meetings to augment the club’s finances. 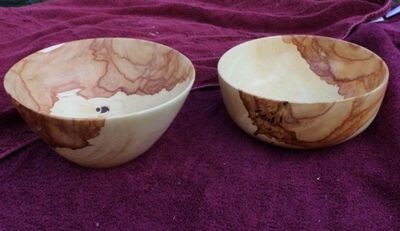 We also run Hands on Workshops (HOWs) once each year, taught by volunteer experienced members of the club in their homes. 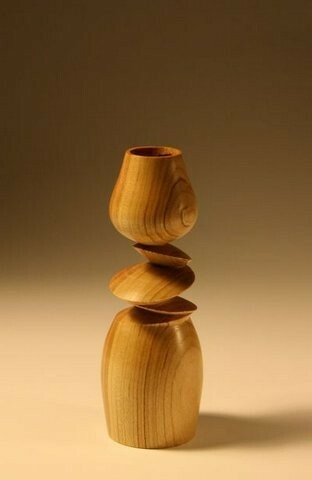 Various specialties are covered. 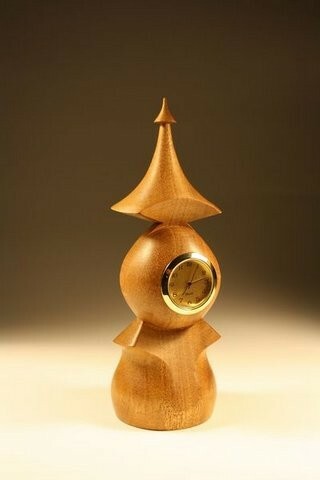 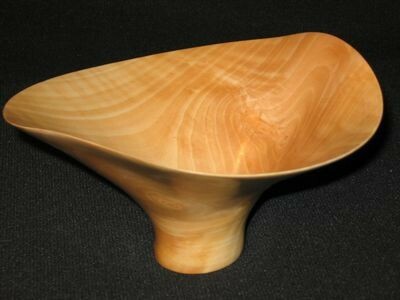 The club invites some of the best woodturners in the world to demonstrate at our club meetings . 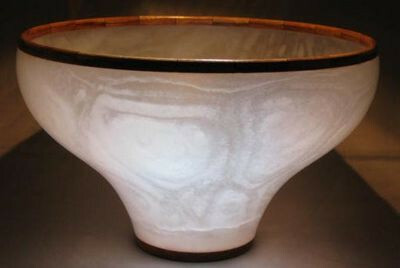 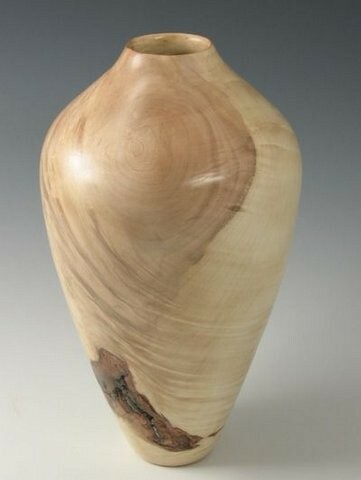 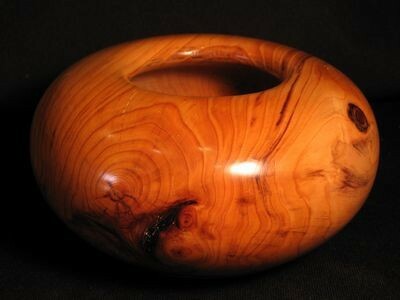 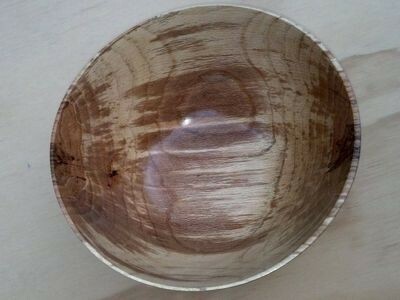 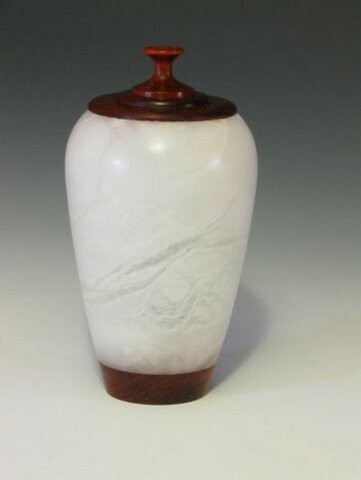 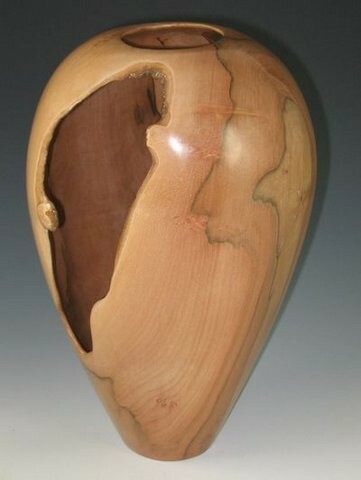 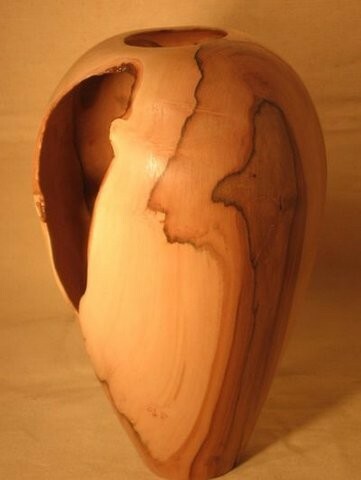 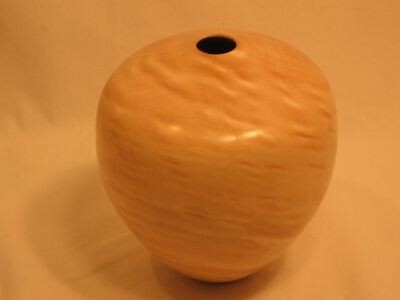 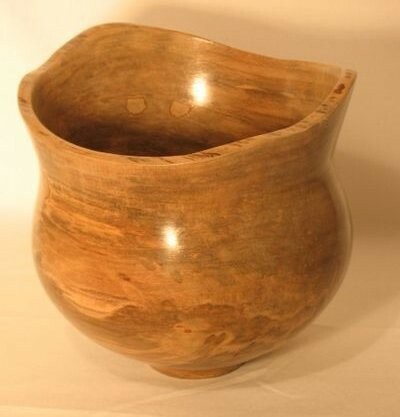 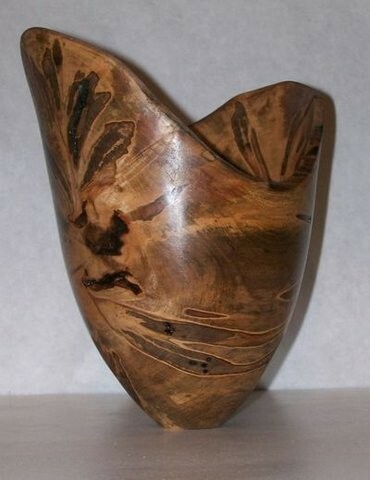 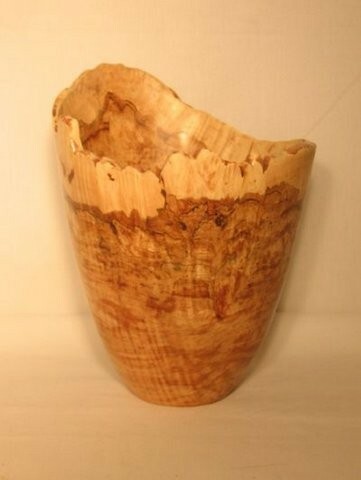 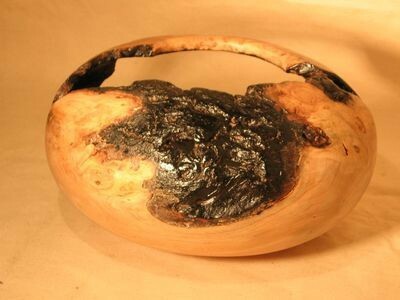 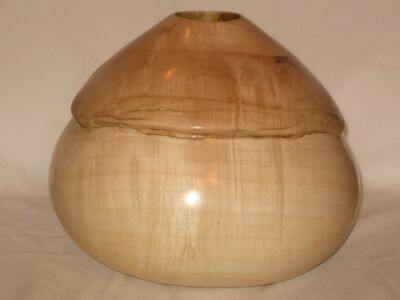 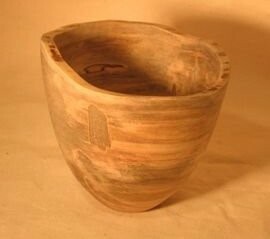 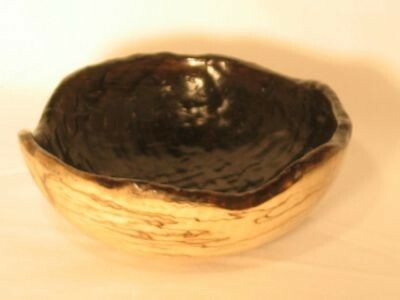 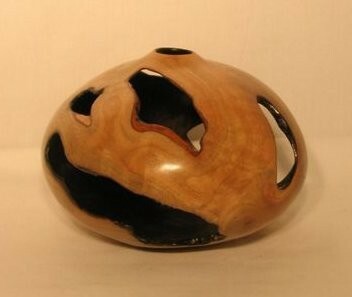 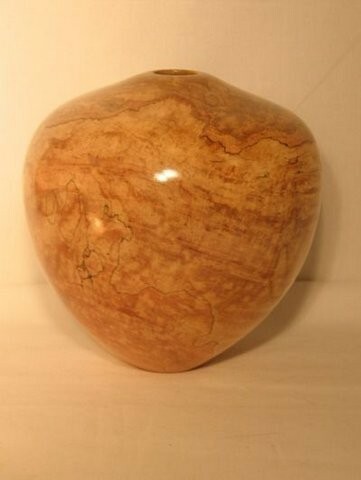 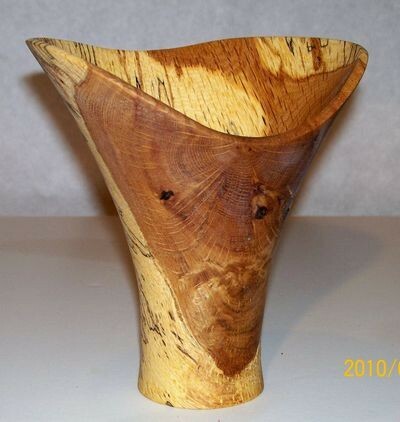 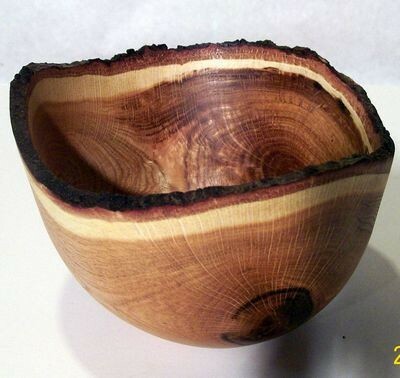 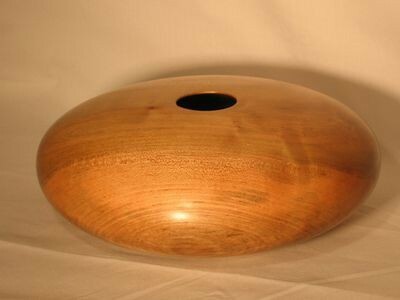 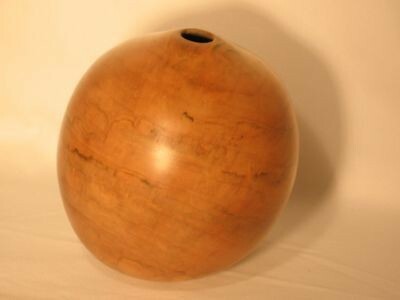 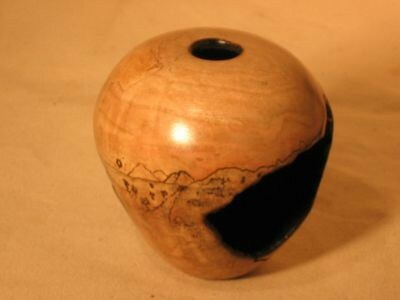 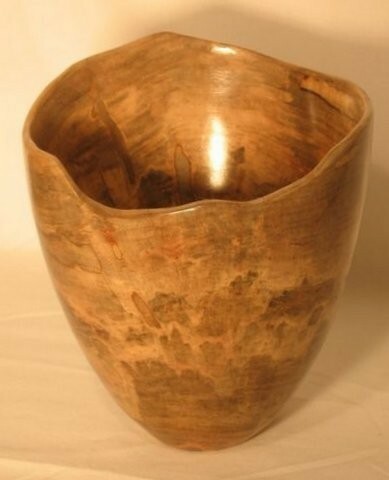 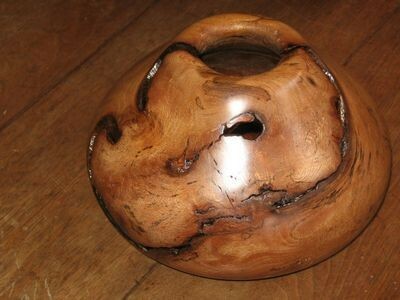 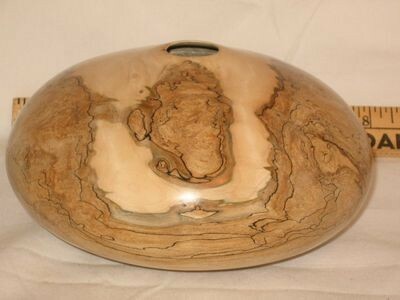 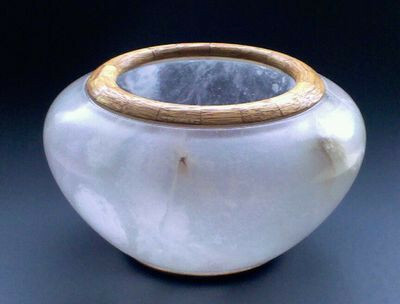 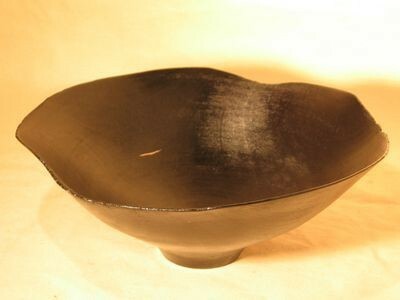 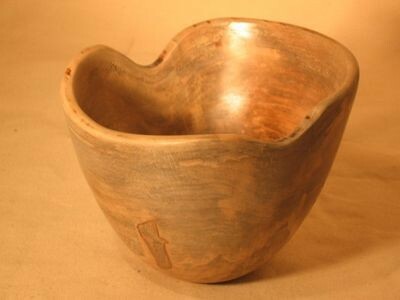 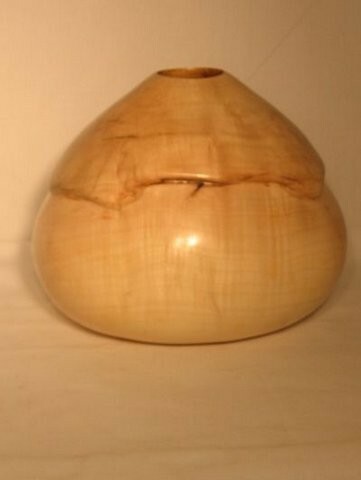 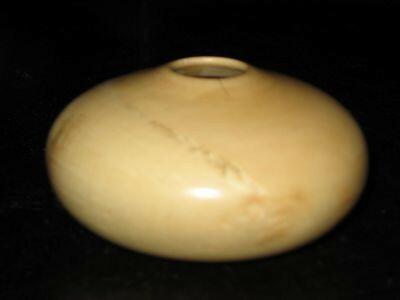 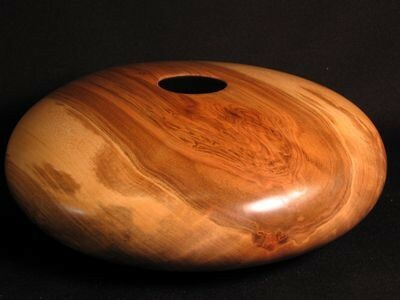 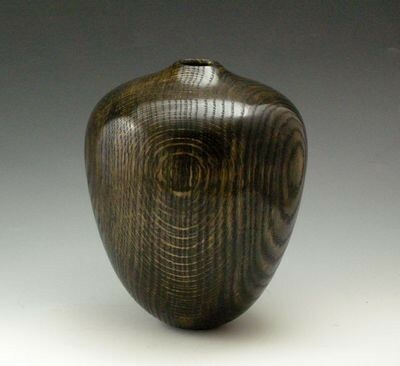 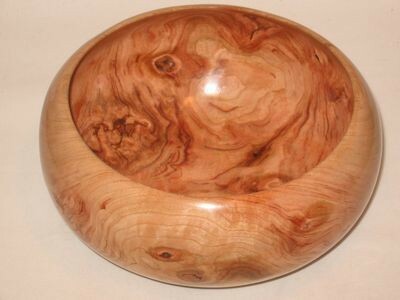 Woodturners freely share their skills with all, thus providing novice to expert turners with a wealth of information. 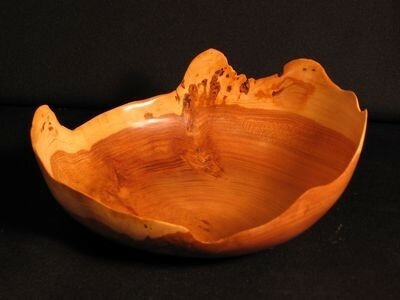 The club will often offer information about wood that has become available and tools for sale. 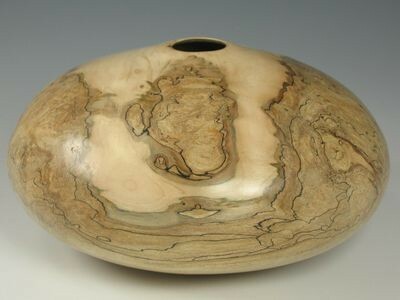 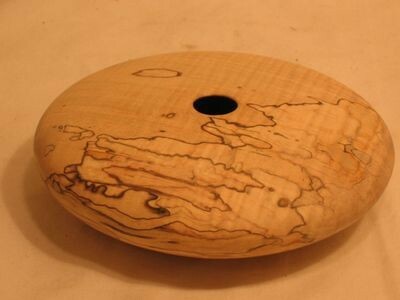 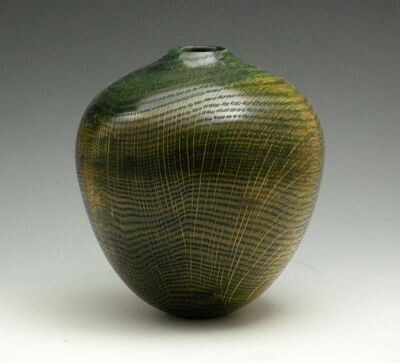 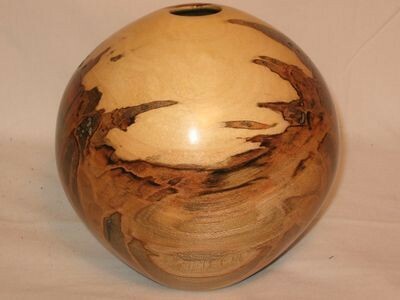 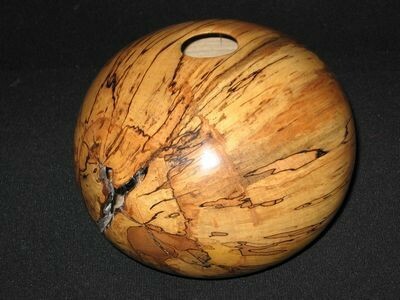 We also inform members of different woodturning events in the area and upcoming symposiums. 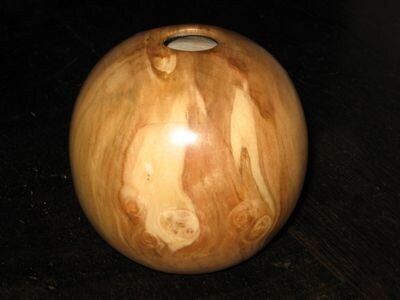 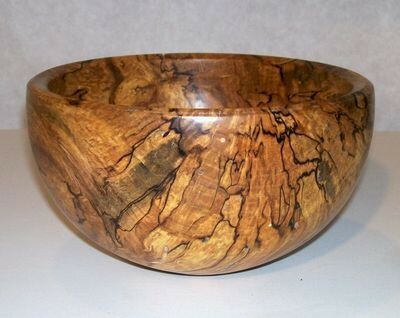 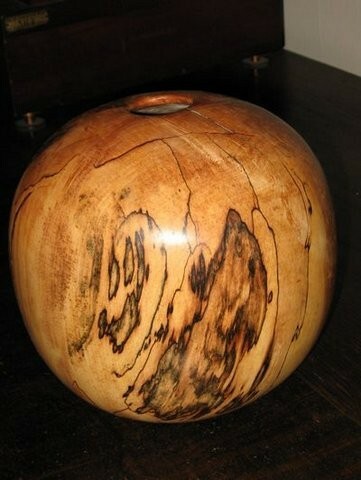 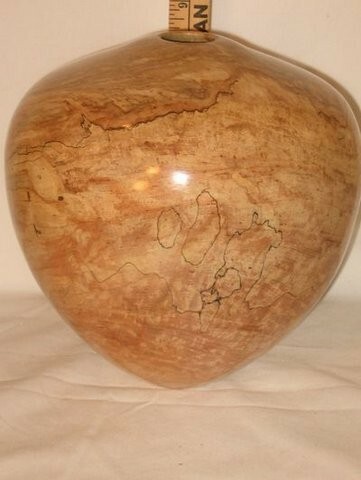 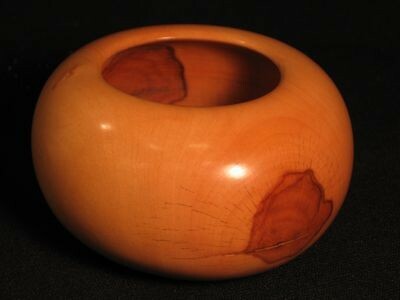 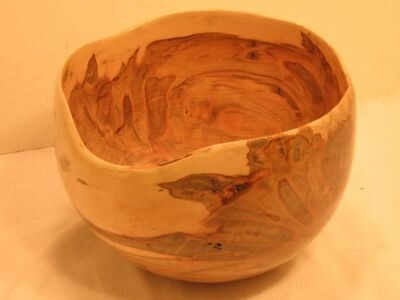 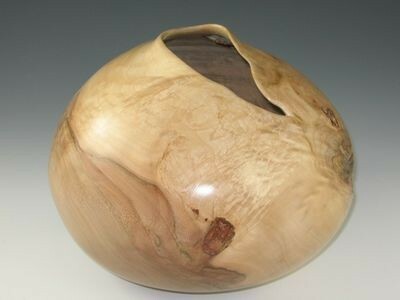 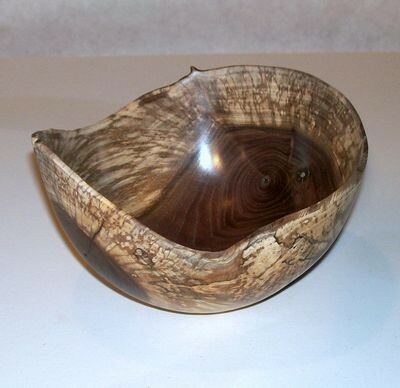 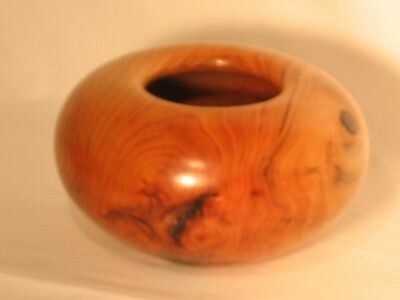 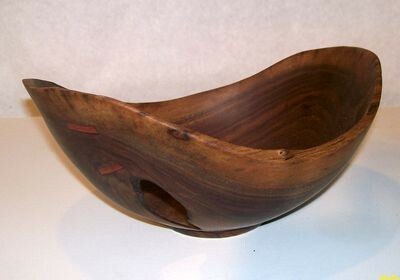 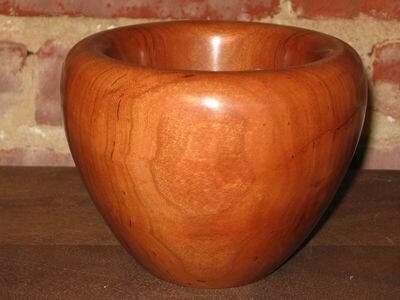 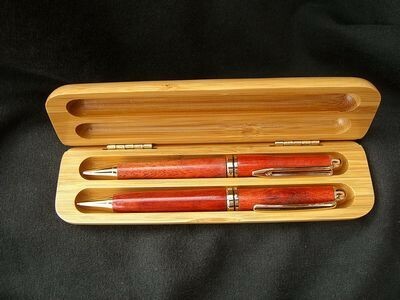 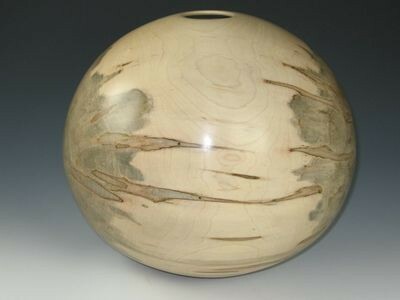 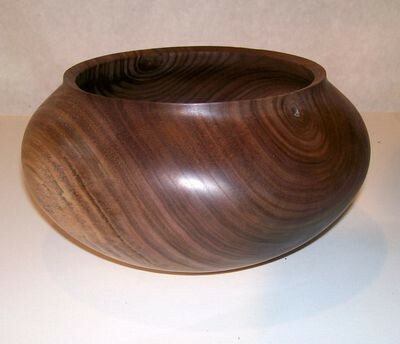 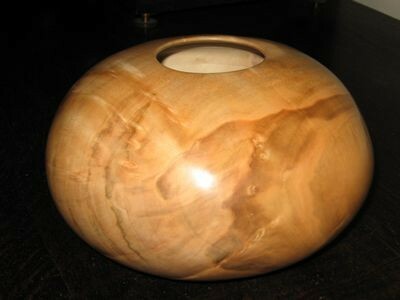 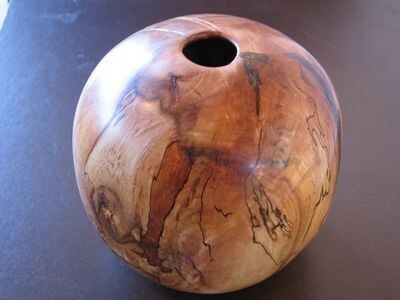 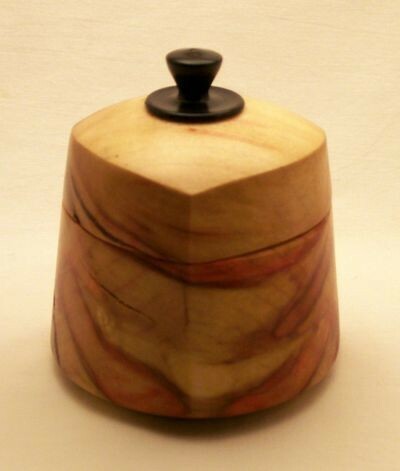 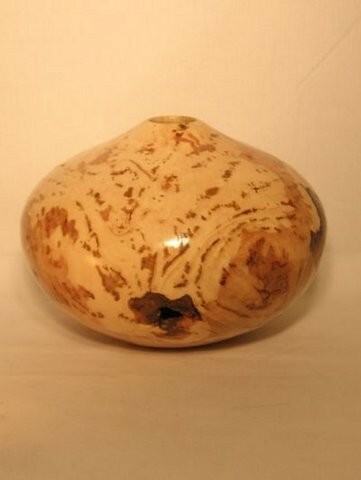 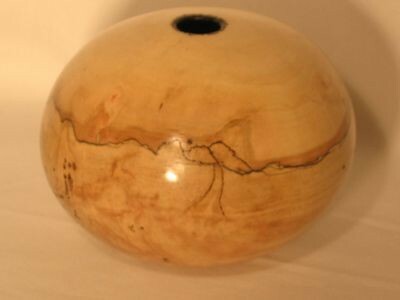 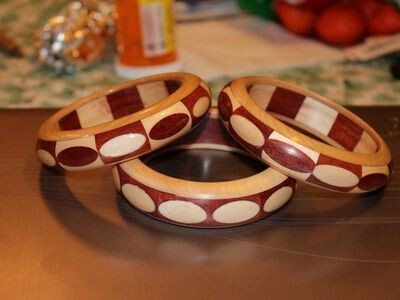 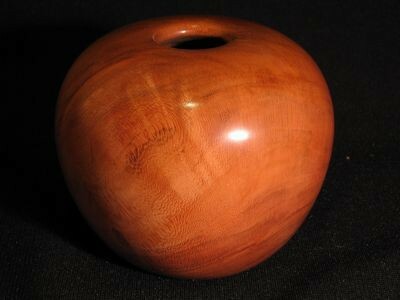 Membership is open to all interested in woodturning. 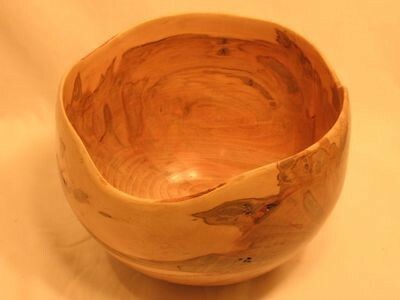 Annual dues are $ 30.00 per person. 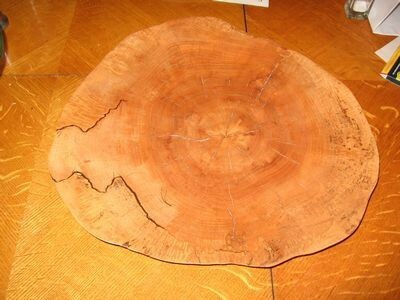 Dues are valid for the calendar year. 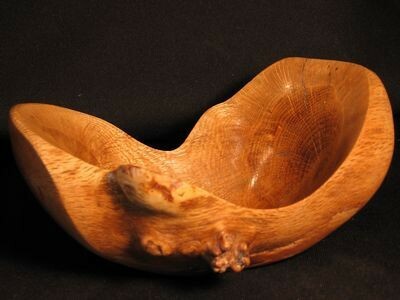 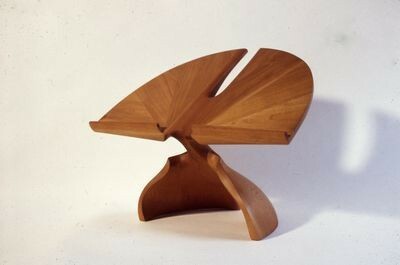 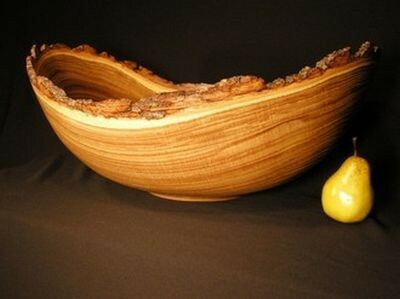 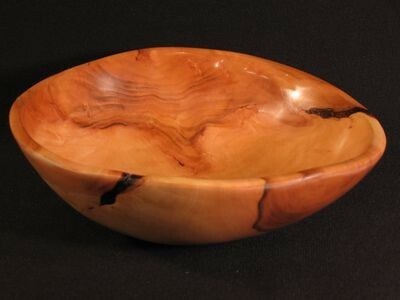 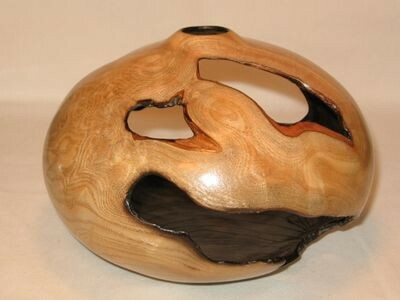 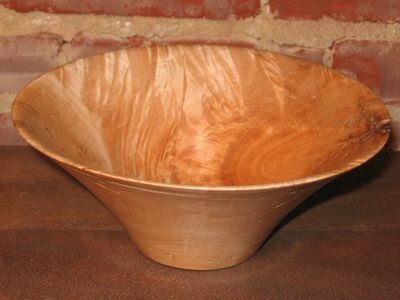 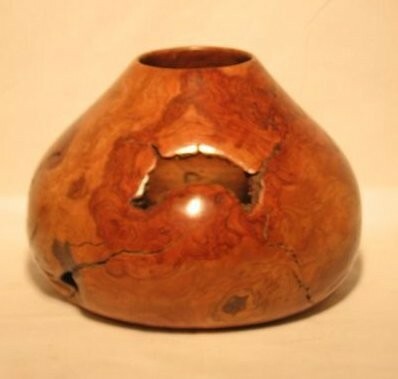 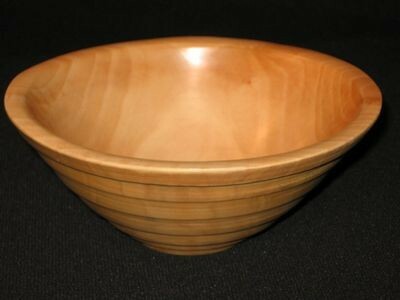 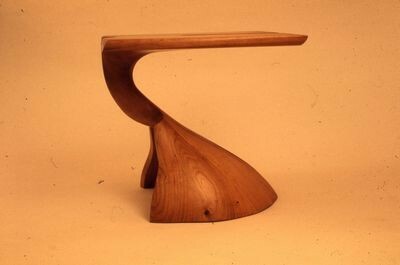 Members are strongly encouraged to join the American Association of Woodturners. 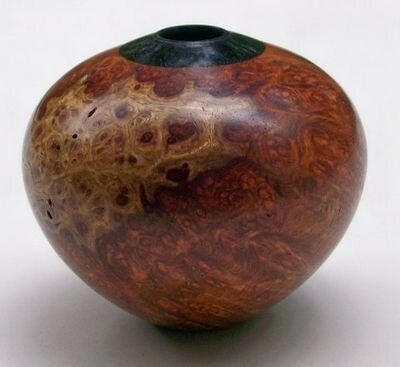 It publishes a great quarterly magazine about woodturning and an annual directory of members and resources and it organizes annual symposiums. 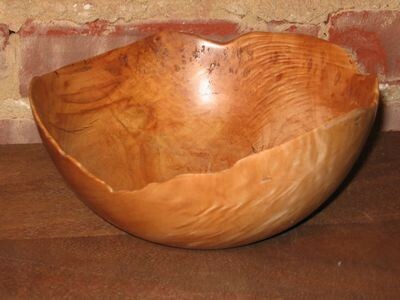 The AAW offers liability insurance for all club organized activities to AAW members.